Our home care aide (HCA) 75-hour training certification prepares you for your career in caregiving. We provide interactive, hands on learning for our students. This course is accredited and state approved. Our instructors are knowledgeable, experienced, and passionate about caregiving. The 75 hours of Basic training to meet state requirements includes the following classes. Population Specific (30 hours) – We have multiple class options. You can register for this training online or contact us at 360-714-9355 ext. 105 for more information. 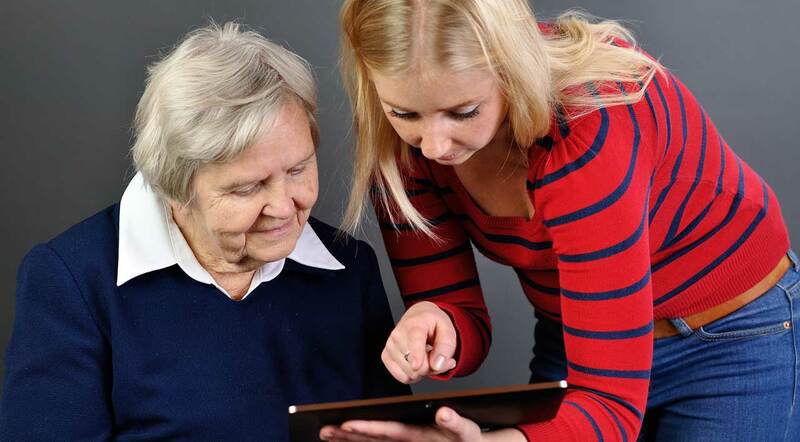 Do you want to review and practice your caregiving skills before your Prometric exam? Here is a link to the Home Care Aide Skills Review class. HCA Skills Review Videos – This skill review videos are to help HCA’s practice their caregiving skills before their Prometric exam. These videos are NOT part of 75 Hours Basic Home Care Aide (HCA) training and/or Continuing Education. The videos are to be used for review purposes only. If students need/want to learn the skills they will need to take the skills class. There will be no certificate issued for watching the videos.